Sometimes we can take the most extraordinary things for granted. I’ve known Tony Giles for many years, though recently I’ve allowed my busy life to get in the way of our friendship. Tony is blind and 80% deaf, yet he doesn’t let this get in the way of his exploration of the world — litterally. He’s travelled to 120 countries so far, on his own. In 2010, Tony’s first book, Seeing the World My Way, was published. 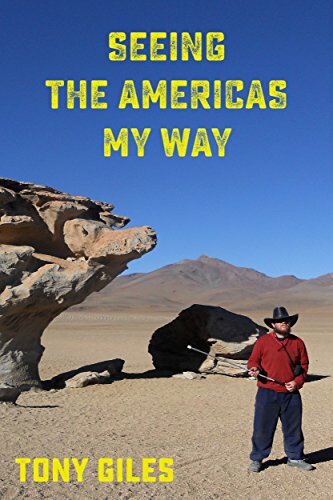 And, last year his e-book Seeing The Americas My Way, was released (Kobo). 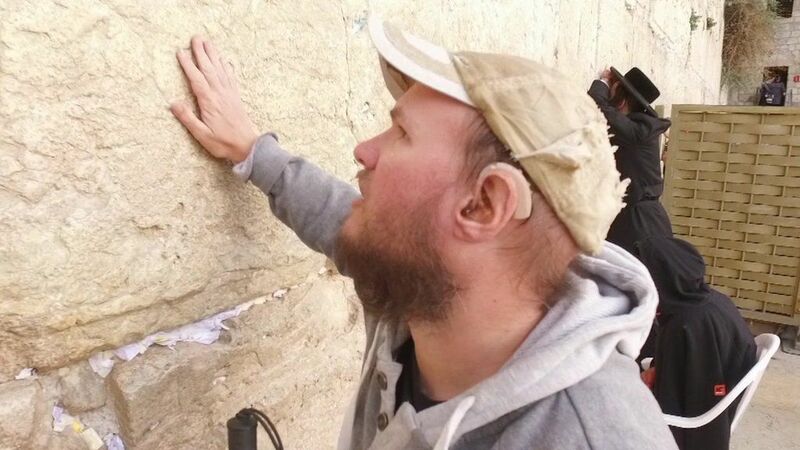 Now he features on a World Disability Day special of The Travel Show available on the BBC and BBC iPlayer.